We are more than a bat company. We are a community of players, coaches and dedicated craftspeople. 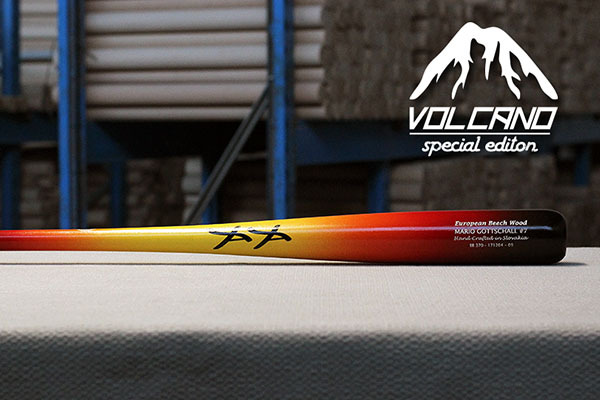 We are inspired to create the highest quality, most affordable, best performing bat in the world. 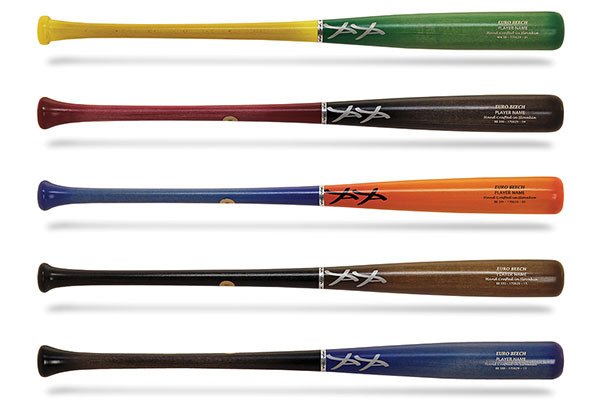 YAYA bats are approved for Pro baseball players, World Baseball Classic, Confederation of European Baseball and Federazione Italiana Baseball Softball. 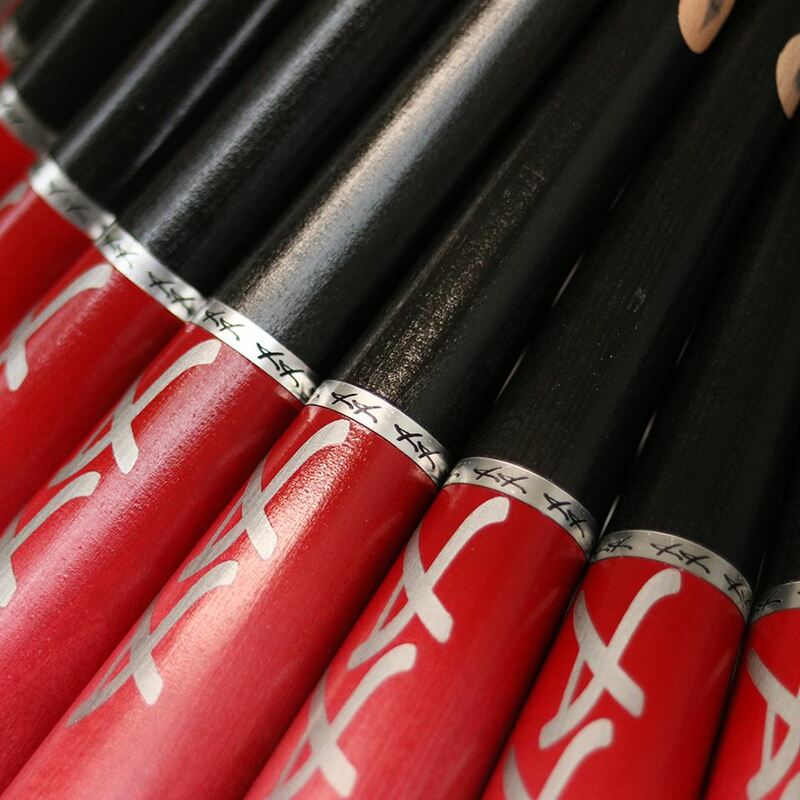 Customize your own Pro bat. Make it yours via extended color combinations & laser engraving. 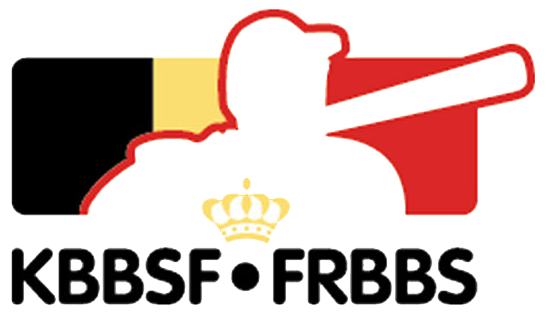 SPECIAL 20% DISCOUNTS FOR BELGIAN CLUBS, TEAMS AND PLAYERS!! *Get an extra 5% discount when ordering 12 or more items! "We are excited to announce that YaYa Baseball Bats is sponsoring our national baseball teams in 2018. 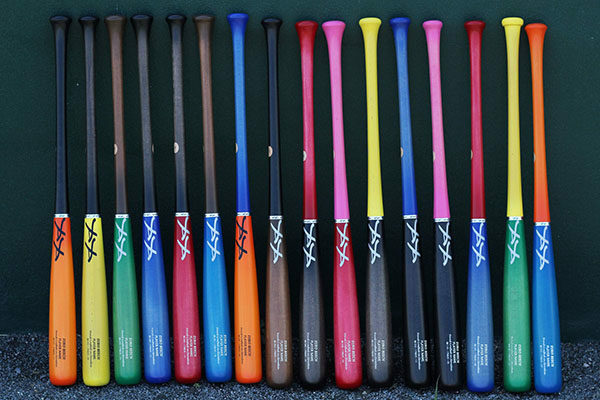 Our teams will be using YaYa bats during academy sessions and all major events as well." Our founder who ventured into this project was motivated by a wish to find a self -funding independent vehicle for preserving and building baseball in Eastern Europe for any child regardless of economic standing. He searched for weeks in the forest to find a new and better, more durable, powerful wood to bring to players all around the world. The result is Beech Wood, dried by a guarded process to produce bats with the best mechanical properties that are needed for a wooden bat. 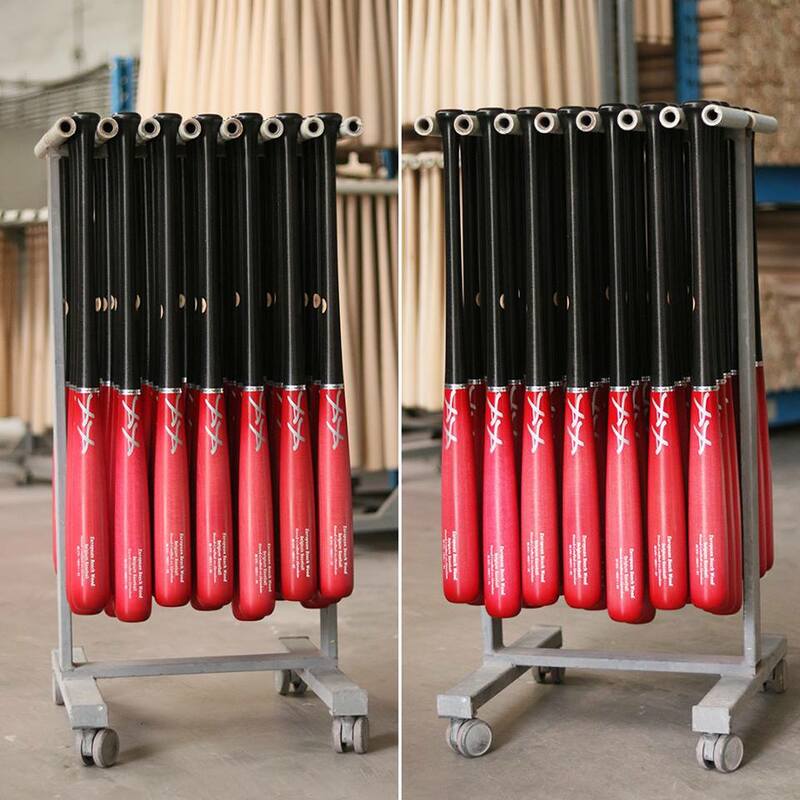 Our hands on manufacturing process insures each bat is true, without deformities, and of such quality as needed by the highest level baseball player. 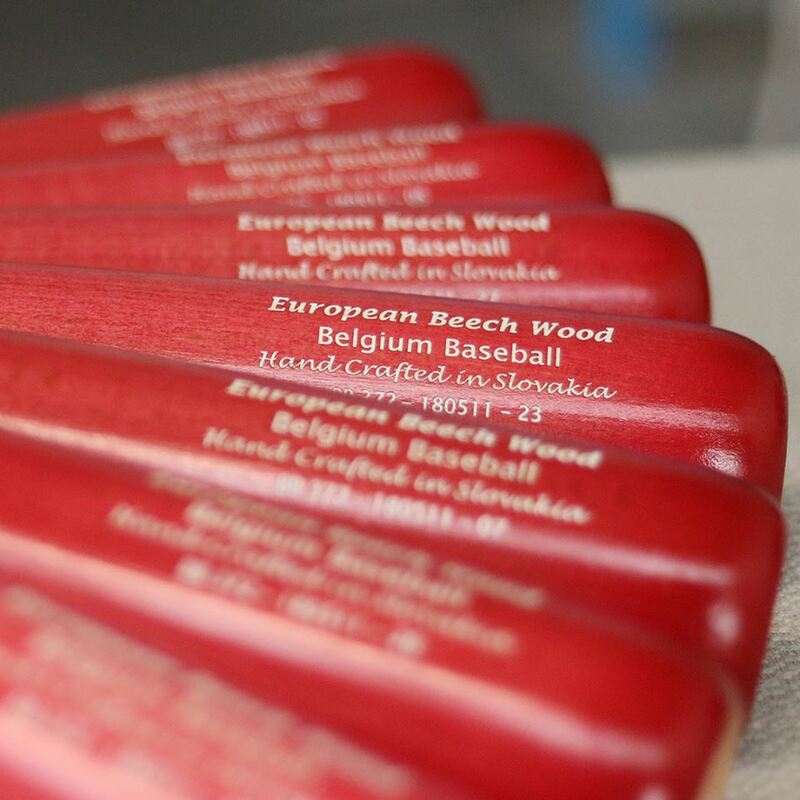 We do not make seconds, from our children’s bats to those produced for professional players all bats come from the same billets. 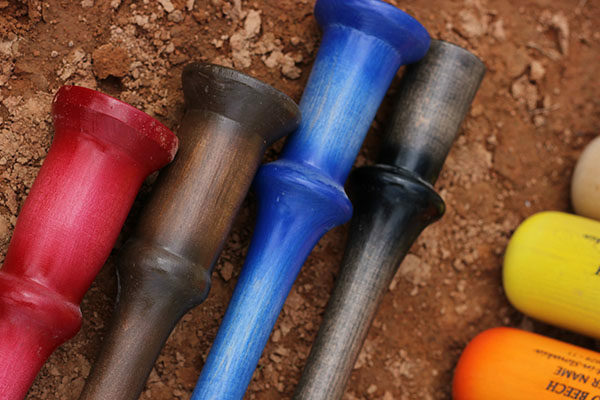 Our hands on method is utilized from billet to customer, children’s, adult, fungos, sure hands. 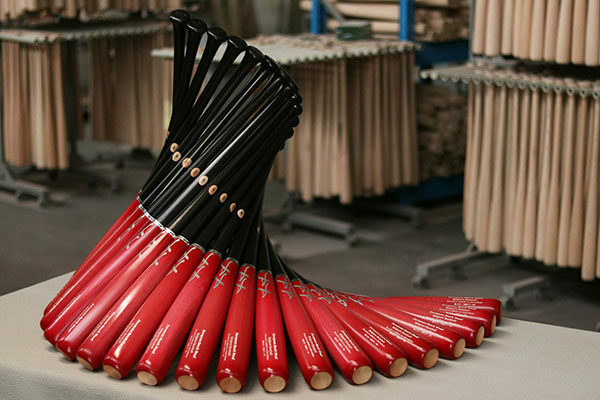 One method, one wood, quality bats for all.